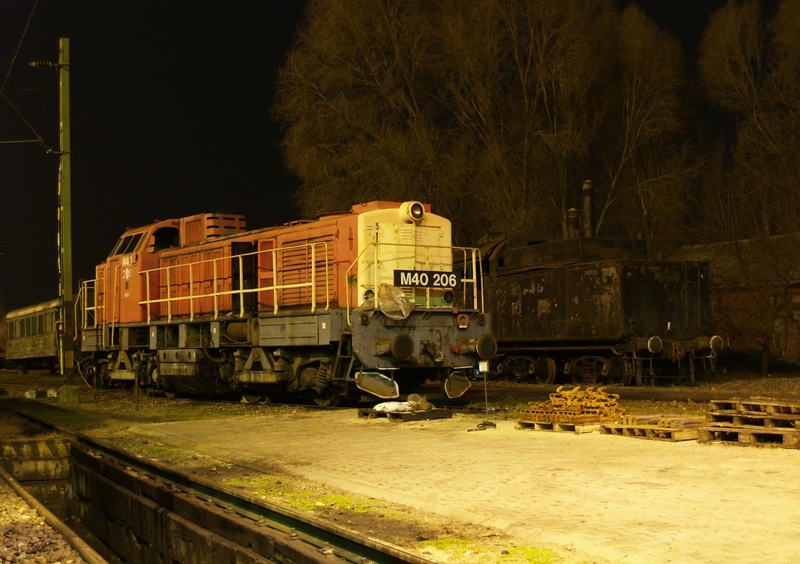 The photo have been taken on the evening of the photo charter with an M40 to Recsk and Kál-Kápolna. Mind the class 411 steam locomotive in the background! It was moved to another place at the depot yard a few months ago.